I can feel it coming in the air tonight... and by "it" we mean moisturized sinuses! 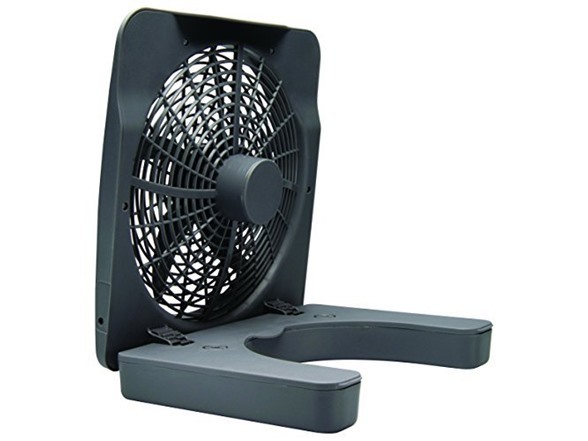 BATTERY -OPERATED PORTABLE FAN. 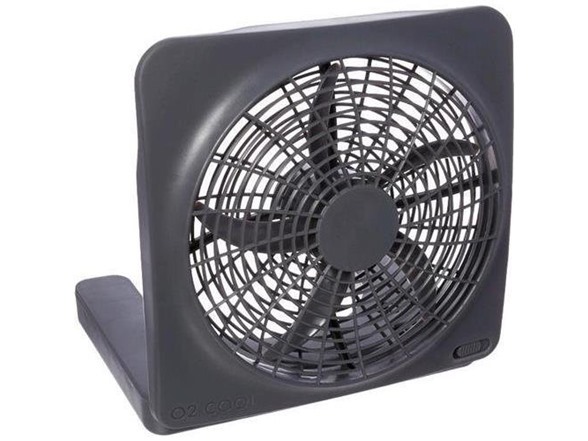 You can cool off when you’re at home, work or outdoors with our 10-Inch Portable Fan. Perfectly sized, it won’t take up much space and features a convenient folding design and built-in handle for easy storage and transport. TWO-SPEED OPERATION. 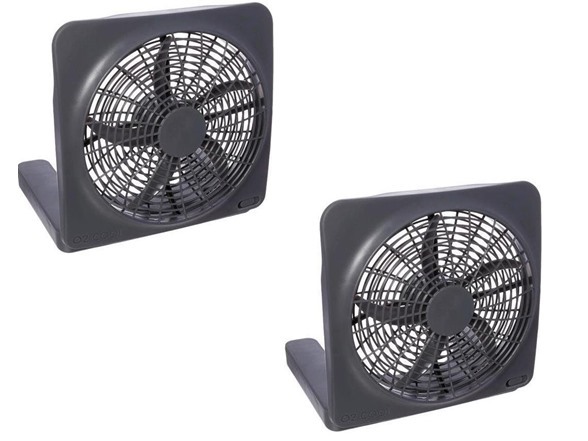 With a powerful 10-inch blade, this fan offers high and low speeds to accommodate your needs. Both deliver refreshing air with minimal distracting noise. 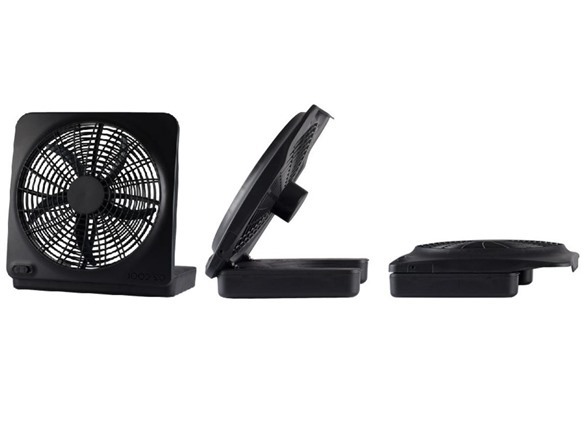 Adjust the tilt of the fan for directional airflow and ideal cooling comfort. EASY TO USE. 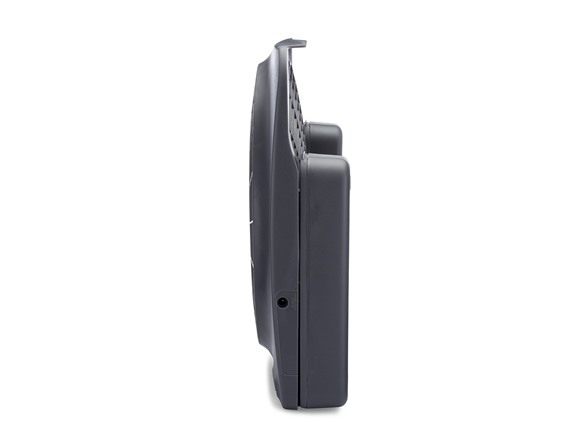 Position fan face down, slide out the battery door and insert batteries following (+/-) marks, then replace door and slide switch to your preferred setting. 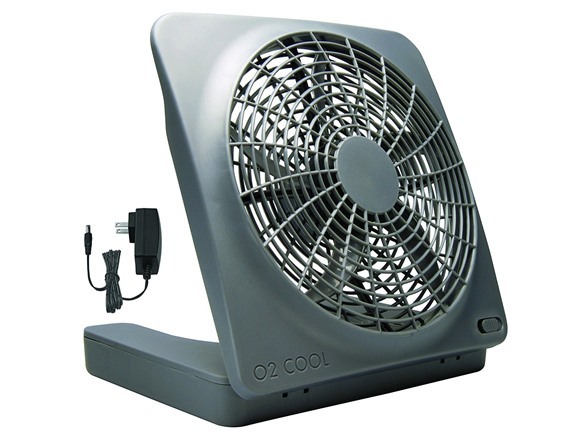 To operate fan using AC power (120-240 VAC, 50-60 Hz), use supplied adapter only. DUAL POWER SOURCES. For added convenience, the fan runs on six D-cell batteries (not included) or you can plug it in using the included AC adapter. Inserting the adapter plug into the fan disconnects the installed batteries from the circuit.